A few years back I started dealing with wireless network installations in homes and business. I was relatively new to the technology and one of the tools I found that helped me greatly was NetStumbler. NetStumbler scans for wireless access points and gives you a pretty graph of signal strength so you can move the access points around and test antennas to get the best reception. It was also useful for testing the range of a particular device. It seems now that NetStumbler has failed to keep up with new wireless hardware and on a couple of the Windows 7 based laptops and PCs I have installed it on it fails to recognise any of my wireless adapters. Frustrated I went searching for an alternative and come across a fantastic one called inSSIDer. In true Daily-Grind style it’s absolultely free and contains no annoying spyware or adware. 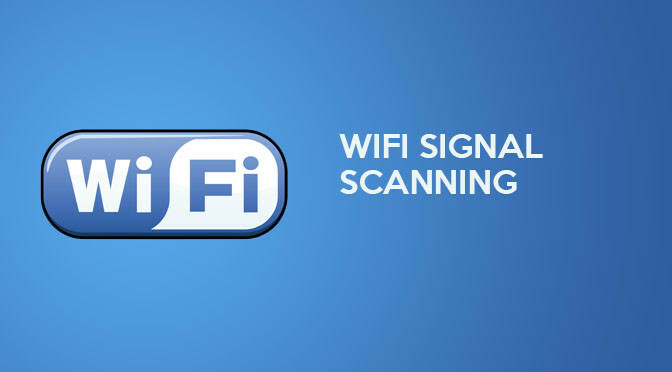 As you may be able to see in the image on the left, it enables the user to view the signal strength of multiple access-points at once, it also allows you to filter out those on 2.4ghz channels and 5ghz channels, this can be used to choose an optimal channel to set your own access points on to avoid interference with other devices. Devices can also be sorted by network type (Infrastructure or AdHoc) or security type (WPA-Personal, WPA-Enterprise, WPA2-Personal, WPA2- Enterprise, WEP or Open). It also uses Windows Native WiFi API to collect data so if Windows recognises your WiFi adapter there should be no reason for it not to work in inSSIDer. It supports Windows XP, Vista and Windows 7. There are also Mac versions of inSSIDer available but I haven’t tested them out so I can’t really say much about it. If you use them leave a comment on this post to let everyone know how it works. Previous Previous post: Fill-In Curry Judge Can’t Stand The Heat. Hilarity Ensues.